We are excited to partner with you in building a spiritual and educational foundation for your children. Our goal is to grow our students in wisdom and stature, and in favor with God and man (Luke 2:52). We do this by providing a strong, Christ-centered, Bible-based program. We are proud of our dedicated, experienced staff and enthusiastic students. Before School Care begins at 7am. Fee is $5/day or $20/week. After School Care begins at 3:30pm and students MUST be picked up by 6pm. Fee is $10/day, $45/week or $180/month. Payments received after the 5th of the month will incur a late fee of $25.00. Students will not be admitted to class and no school work given if payments are one month in arrears. Children may bring lunch and a drink from home daily or purchase meals from our menu provided by Honey from the Rock Café. Additional fees may be required during the school year for supplies, field trips, art programs or certain extracurricular activities. Whole Life Christian Academy admits students of any race, color, national and ethnic origin to all the rights, programs, and activities generally accorded or made available to students at the school. 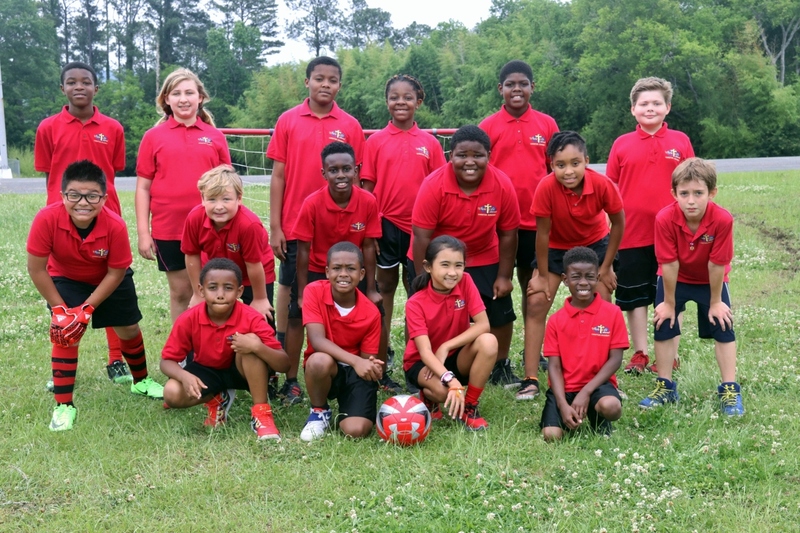 Whole Life Christian Academy does not discriminate on the basis of race, color, national and ethnic origin in administration of its educational policies, admissions policies, scholarship and loan programs, and athletic and other school-administered programs.